Beloved Family, as you move into and beyond the March Full Moon and Equinox, those of you who have chosen New Earth as your destination are experiencing the reactivation of your Divine Human Template within your DNA. This is a powerful process that involves receiving powerful incoming Diamond Light Codes that are not only activating the original template, but also throwing off all and any distortions and alterations in the DNA Genetic Key patterns. This Equinox / Full Moon, with its emphasis on 1 degree of Aries and Libra, focuses on the New Masculine (Aries) and the Sacred Marriage (Libra) within your Cells and your DNA. 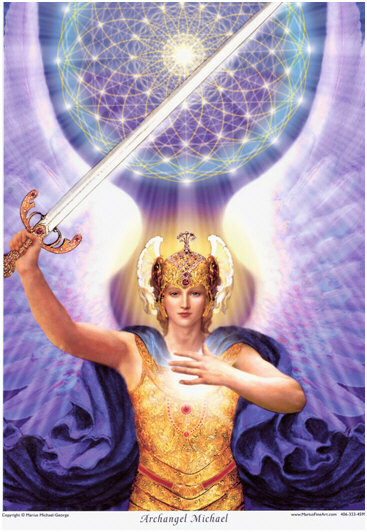 Masculine and Feminine seek equality and balance and a NEW way of BEing that will allow the Divine Human Template of the Elohim Creators to emerge and to activate the true purpose of each HUman and the New Earth itself.